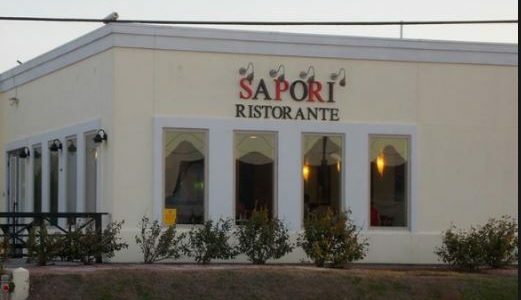 Our favorite italian restaurant on Galveston Island, TX is Sapori Italian Restaurant. Sapori’s is located at 7611 Steward Road. It’s a .3 mile or a 6 minute walk from both Seazatt View Condo and Useazatt View Condo. Sapori Italian Restaurant is family owned and offers Old World-style favorites. Their specialities include spaghetti with eggplant, home made ravioli, and Sicilian riccota dumplings. All entries are hand prepared, so plan on a 1 1/2 to 2 hour dining experience. 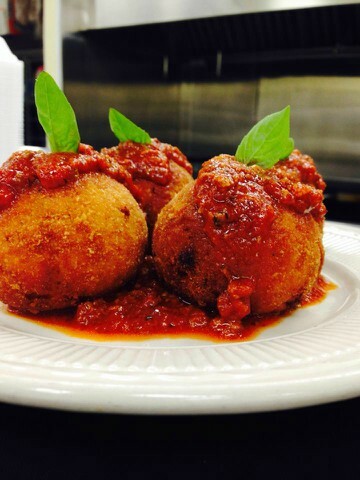 We suggest starting with the Arancini or Rice Balls. They are made with sweet peas, rag’u sauce and mozzarella cheese. There are 4 to an order and they are a good size. All entries are served with Insalata Mista salad and warm, crusty bread with fresh herb and olive oil dipping sauce. 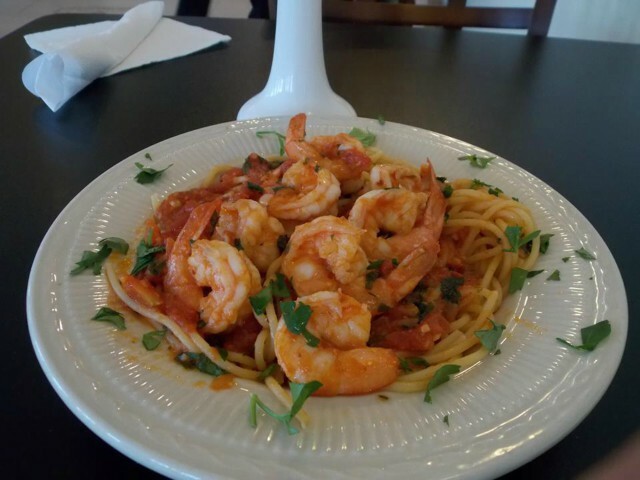 Our favorite dishes are the Pollo Alla Panna and the Gamberi Al Marinara. Portions are plentiful and we typically take leftovers home. Another reason Sapori’s is our favorite italian restaurant is it’s BYOB. Diners are encouraged to bring a bottle of wine or two. There is no corkage fee. The staff is friendly and they greet your table with wineglasses in hand. Our bill which includes 2 entrees and a appetizer is typically $60. Sapori’s is a small place with a casual atmosphere with about 10 tables. 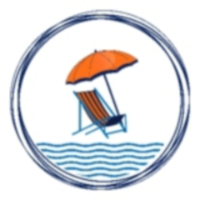 It is closed on Mondays and opened Tuesday through Sunday from 11:00 a.m. to 9:00 p.m. They also have a lunch menu.